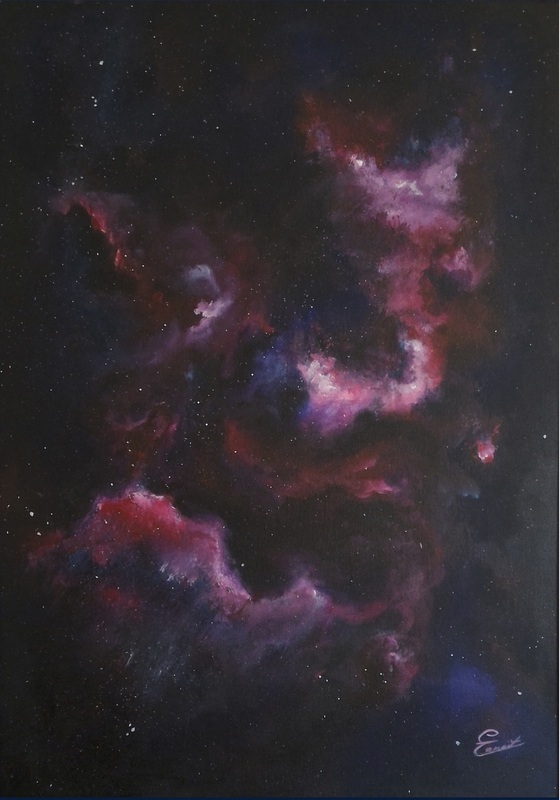 Erika Zammit is a full time Artist specialising mainly in acrylic and oil paintings. She studied the Arts and History of Arts at Advanced level, and furthered her studies on her own. Her main specialisations are space paintings, portraits and figure drawings. At a young age she joined the NGO Special Rescue Group– St. Lazarus Corps as a volunteer. Growing up volunteering for this NGO was a major inspiration in her life, which lead her to study First Aid at Advanced level, and further become a lecturer in the subject. She is also a lecturer with the institute of Medical Emergency Education, and her subjects are Advanced First Aid, and basic life support. What’s New in Functional and Motility Disorders in the Lower GI Tract?